Every construction project starts with a plan or a proposal samples that serves as its foundation. 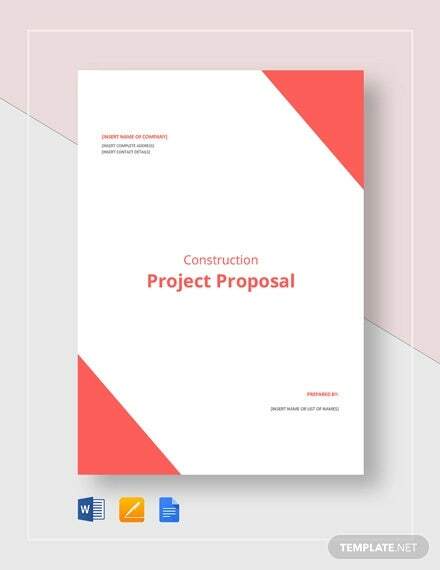 A construction project proposal is necessary so to assure that all entities involved in the project are well aware of their responsibilities and what they can expect before, within, and during the completion of the project. Unlike a business loan proposal where entities deal with lending and receiving money for business purposes, construction project proposals are more centered in the creation of buildings and other edifice that will be funded by clients. However, business loan proposals may be used in the construction industry as well. 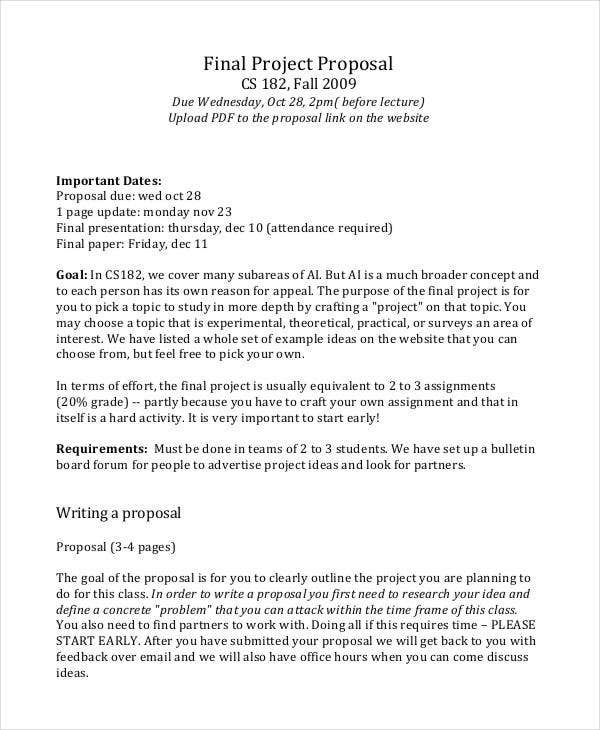 If you want to know more about the elements of business proposal templates in the field of construction and how they can be professionally formatted, refer to the templates in PDF that we have in this article. 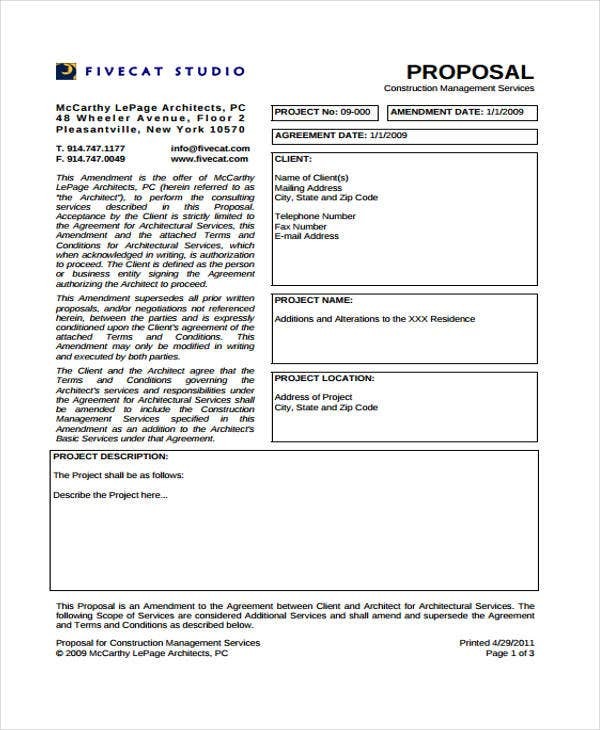 Select a software where you can format the construction proposal. List down the requirements of the clients and provide the exact amount to be paid for every phase of the construction. Specify a timeline for the project as well as when its completion is expected. Add information based on the special needs of the client. 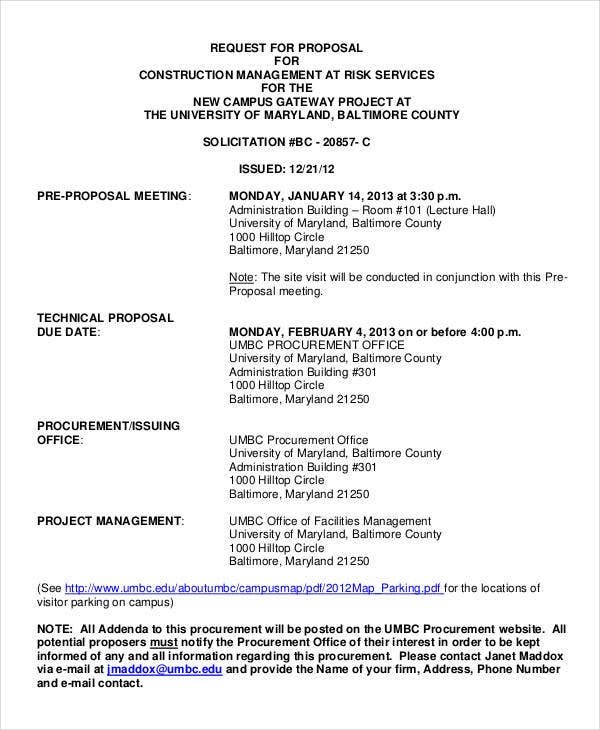 If there is a contract in the construction proposal that you would like to follow, refer to the steps on how to create a construction contract proposal listed below. A construction contract proposal can only be done if the initial construction plan has already been reviewed and approved by the clients. 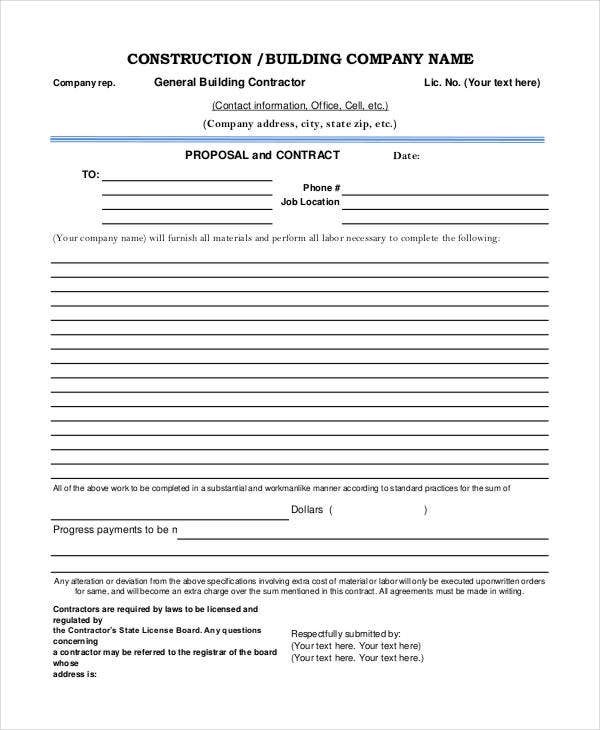 Refer to the terms and conditions of the construction proposal and place them in the contract. 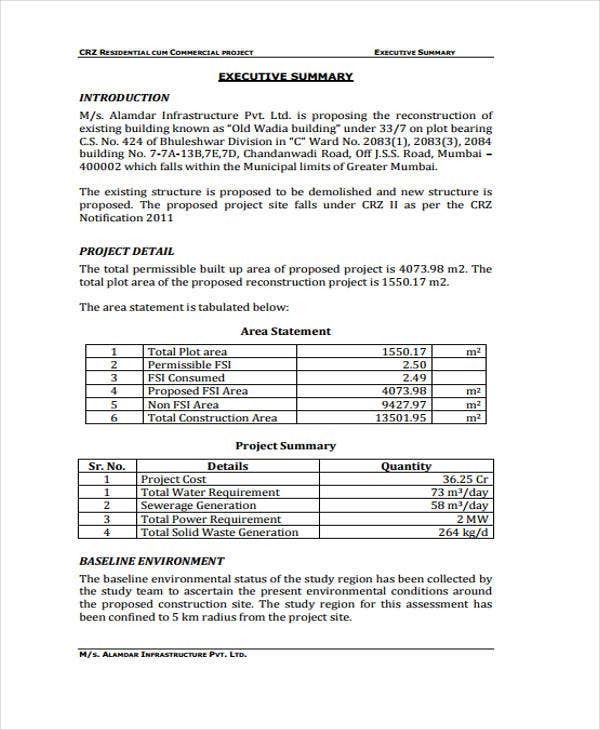 Align the budget proposal template of the construction project and the program proposal templates so that all parties involved can be guided accordingly. List down all the information necessary in the initial discussion for all the entities involved in the transaction to have a clear understanding of what is expected of the project and of them. Once all items are already presented, just like in a marketing proposal template, place spaces at the end of the document for the signature of approval of the client and the person who prepared the document. 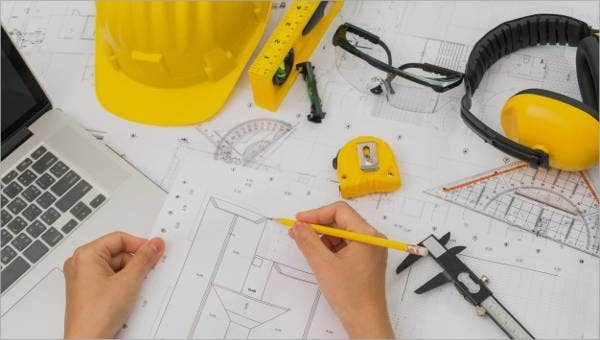 Make sure that your product knowledge with regards to the needs of the construction project is wide enough to cover all the necessary requirements of the particular undertaking. List down all the items that can affect the construction project which includes threats and risks. Present how you will be able to manage these items as well. 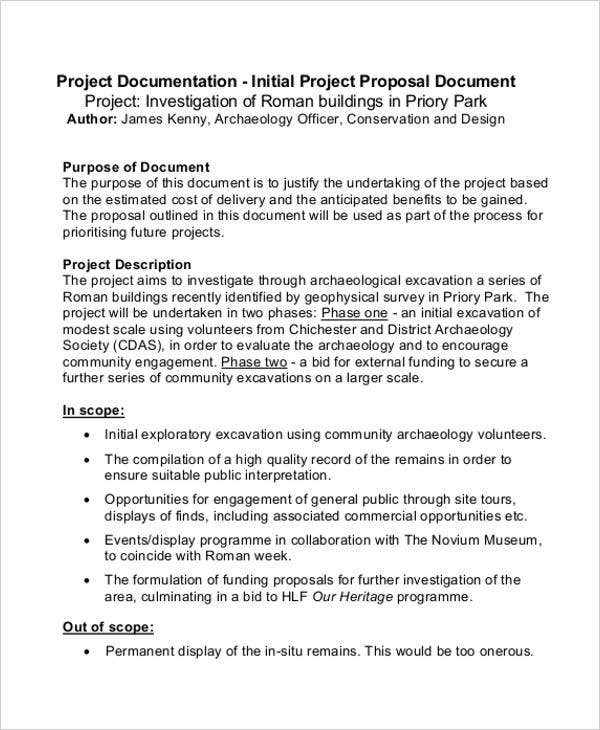 A cost proposal template is very important to be present in the construction project proposal. This will allow the budget that will be allotted for the construction project be set. Be critical with the design proposal template that you will use. Your construction project proposal should be professionally-curated, organized, and precise. Ensure that the items that you place in the construction project proposal is attainable. 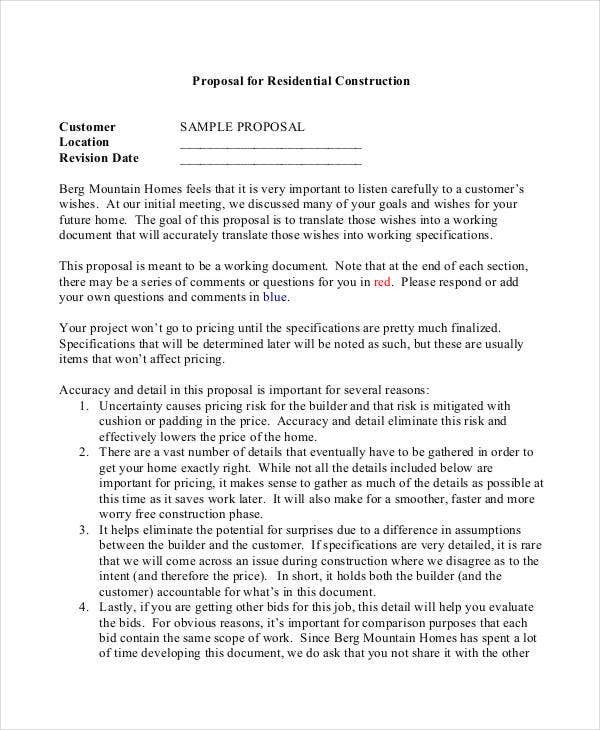 Refer to these guidelines when creating or updating a construction project proposal. The items that we have discussed are very essential for you to curate an effective and complete project proposal.